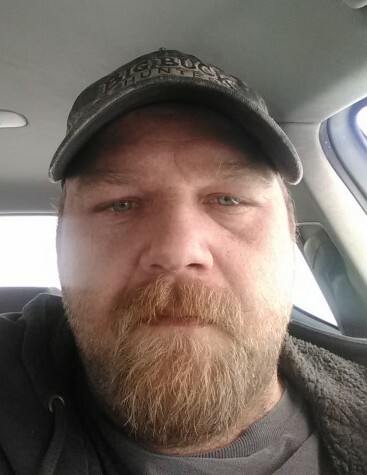 Obituary for Aaron Joseph Thorne | Penzien Funeral Homes, Inc.
Aaron Joseph Thorne, 41, of East Jordan, died Saturday, February 2, 2019, at Munson Medical Center in Traverse City following a tragic accident at home. Aaron was born on November 22, 1977, in Ludington, Michigan. He married Kerri Lynn Thompson in Mason County, Michigan, on June 28, 2008. He worked as an all-around handyman. He also helped winterize and install docks locally. He enjoyed woodworking, hunting fishing, canoeing, camping, music and mud tracks. He loved anything that had a motor in it except for Dodges. 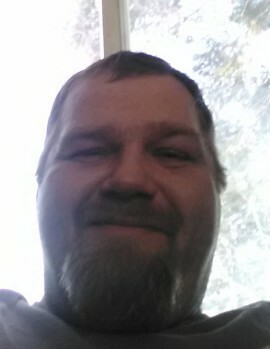 He is survived by his wife, Kerri Lynn Thompson Thorne; one son, Connor Thorne of Fountain; daughter, Alyssa Thompson of East Jordan; mother, Sarah (Keith) Weiner of Fountain; father, Steven (Diane) Thorne of Scottville; as well as five brothers and one sister of the Fountain area. Private funeral services are scheduled. Interment will be in Mt. Bliss Cemetery, Jordan Township. Memorials may be directed to Kerri Thorne, 2378 E. Old State Road, East Jordan, Michigan 49727, to help with funeral costs.